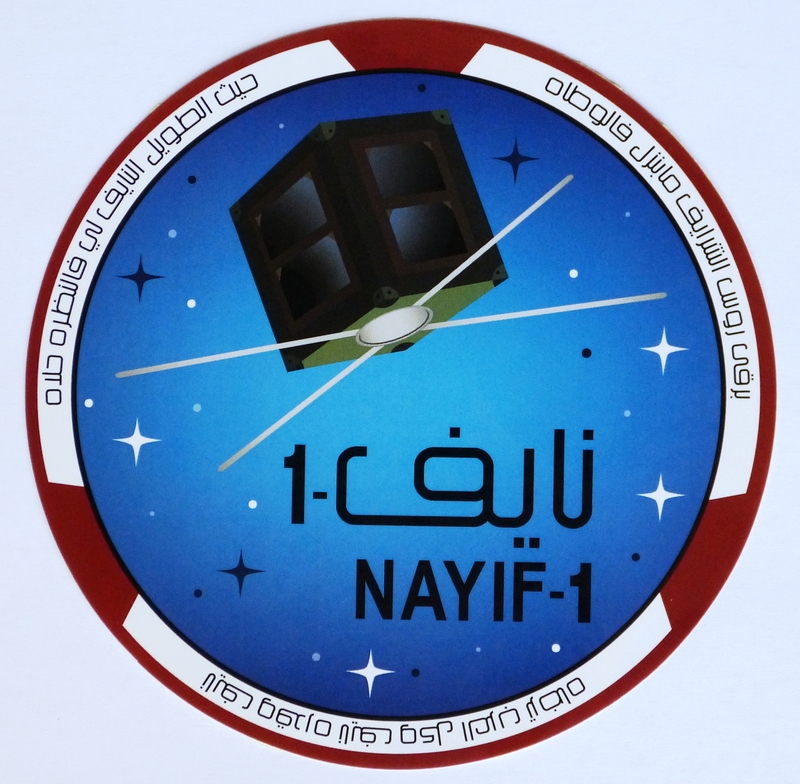 AMSAT-UK and AMSAT-NL are delighted to announce that a FUNcube communications package has been selected as a major payload for the Nayif-1 CubeSat mission. 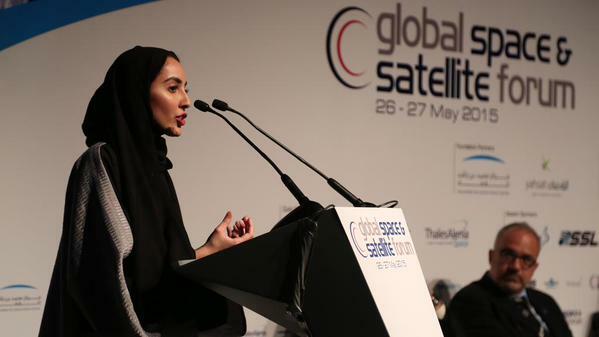 This mission is intended to provide Emirati students with a tool to design and test systems in space. 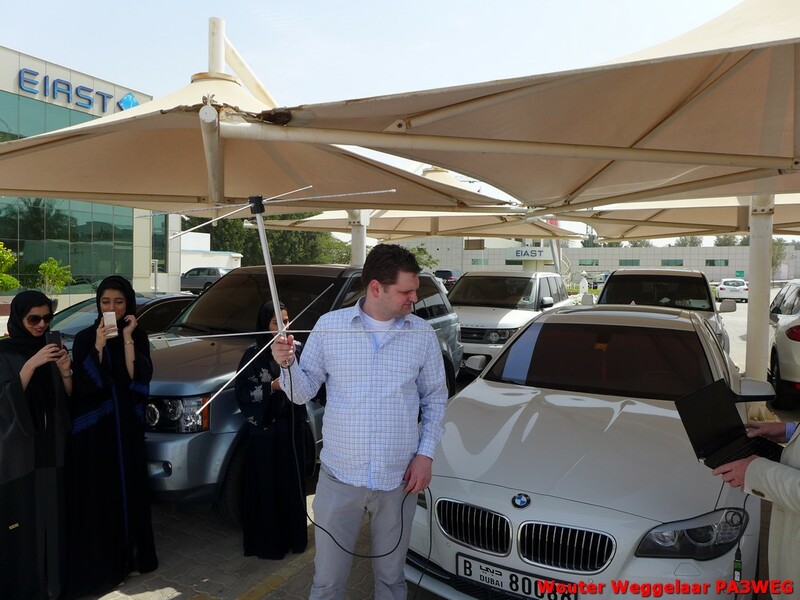 It is being developed by the Emirates Institution for Advanced Science and Technology (EIAST) in partnership with American University of Sharjah (AUS). It is expected that this payload will provide a large amount of valuable environmental data from space together with a new, enhanced, UHF to VHF linear transponder. The AMSAT team will be working closely with the Emirati students, in collaboration with support partner, ISIS – Innovative Solutions In Space B.V. from the Netherlands, to develop this new system in time for the launch which is scheduled to take place towards the end of 2015. This exciting news was announced on April 25, 2015 during the Dutch “Interessedag Amateursatellieten” or “Satellite Interest Day” event in Apeldoorn.